Bolgers can provide a full design for manufacturing service, working with your design team to achieve the design you want, then bringing that across to the relevant fabrication, assembly and quality control discipline required to achieve a part this is manufactured on a repeatable basis and is cost competitive. 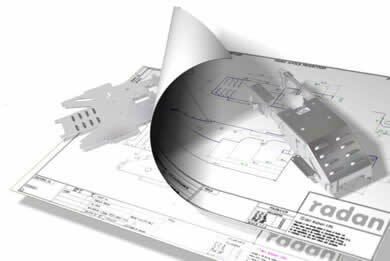 The Bolgers engineering team uses the latest CAD software for 2D and 3D modelling. 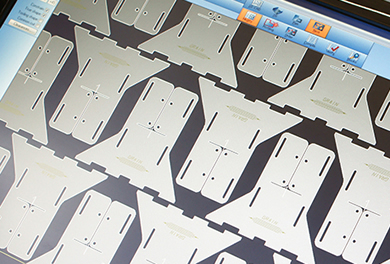 We can help customers design and prototype complex shapes into a manufactured part. 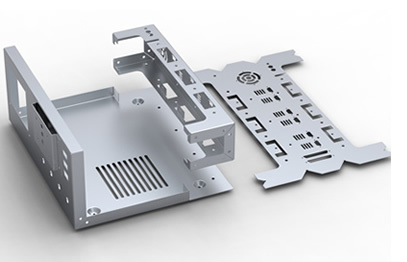 Your designs can then be transferred directly to our CNC cutting, punching and bending machines, ensuring high accuracy and quick turnaround times. We also review and implement the latest “outflow prevention” techniques to assist in our own and our customers’ drive for continuous improvement in reducing and eliminating waste.